Take a short break in your daily routine and join us via live online chat. You will discover simple lifestyle choices can make a huge difference on the future trajectory of life. 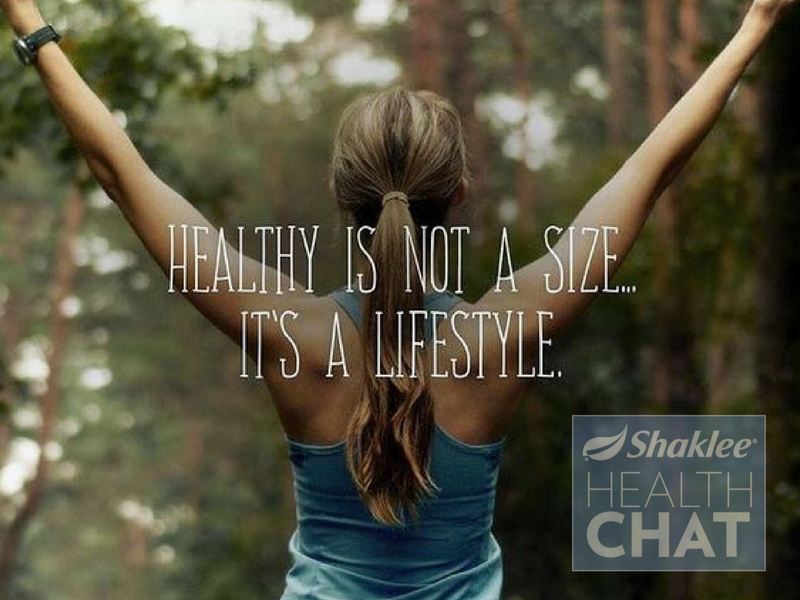 Especially for people who are ready to make a change, feel better, and live younger longer. that's the thing many do not understand, no exercise and dieting will ever chnage you if you dont intend to change your lifestyle choices its equally as important to change our habits that stop us from living healthy.